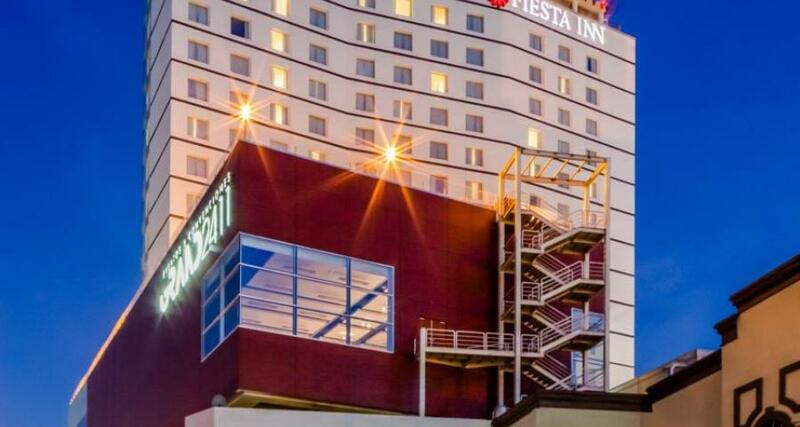 Fiesta Inn Monterrey Tecnologico is a 4* hotel located in Monterrey-Downtown, Mexico. It features 201 rooms and swimming pools. Fiesta Inn Monterrey Tecnologico is a modern hotel that is located right by the Tecnologico de Monterrey. It features beautiful architecture, great facilities and convenient services. The hotel has everything you need to enjoy a comfortable and productive visit to the city of Monterrey, including free wireless Internet, a business center, access to Gym All Fitness and a helipad.